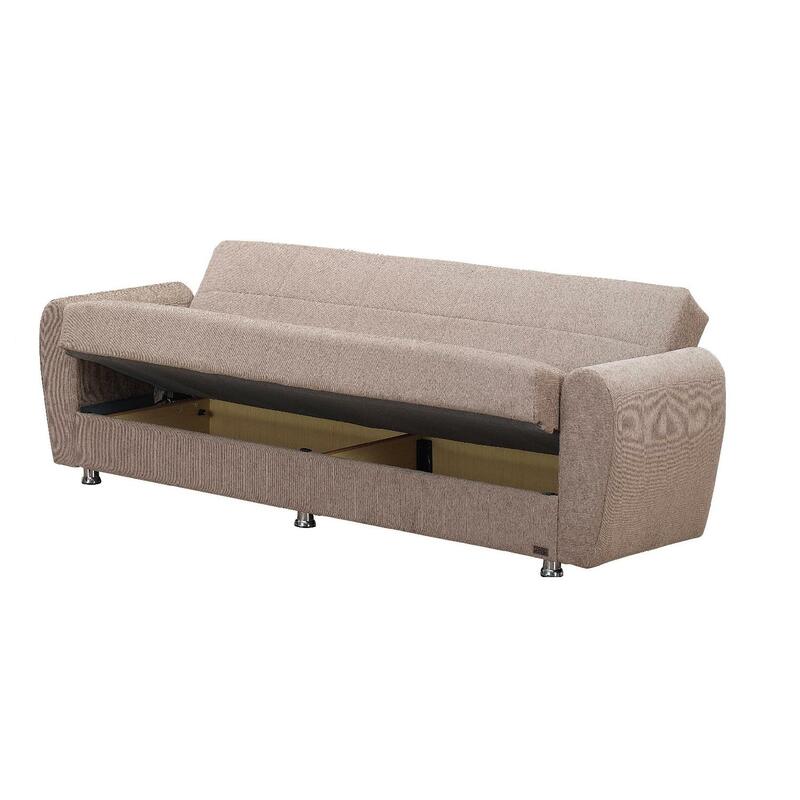 This Elita S Collection Three Seater Sleeper is cute and compact with a soft inviting color to brighten up any room. 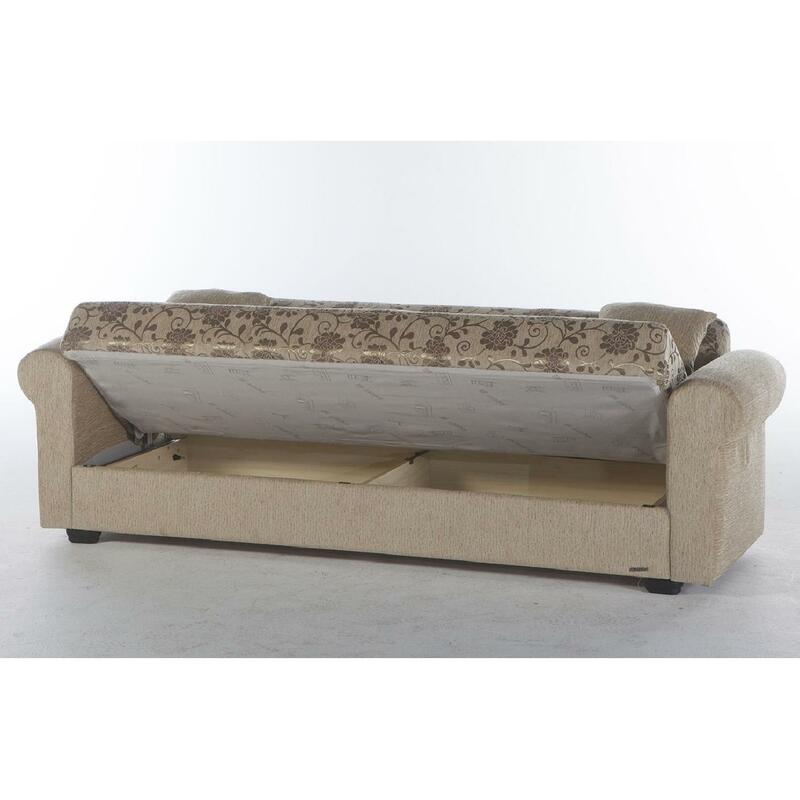 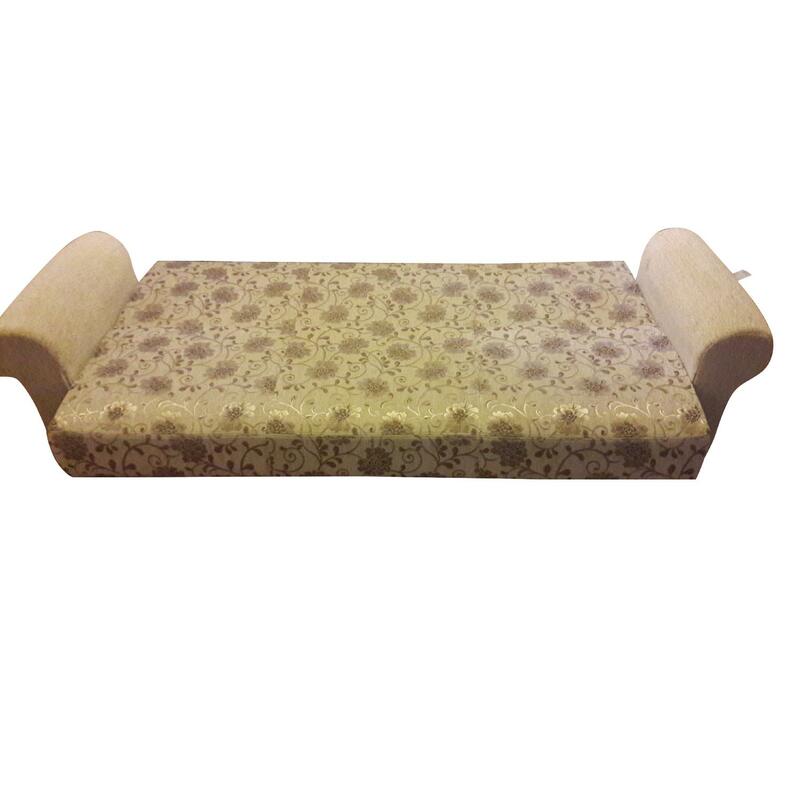 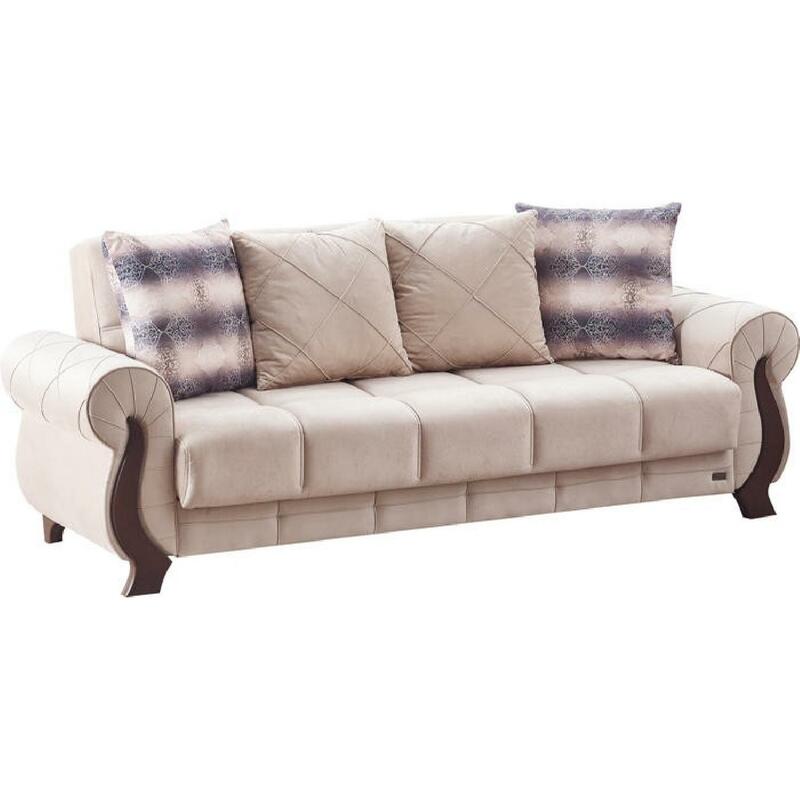 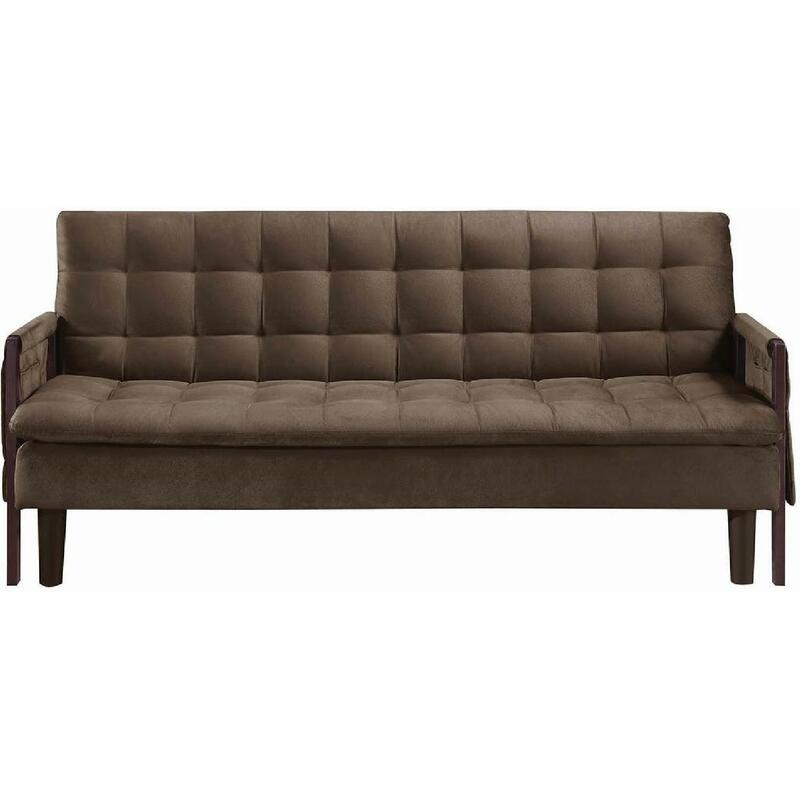 The armrests are comfortable, curved and makes it a cozy piece. 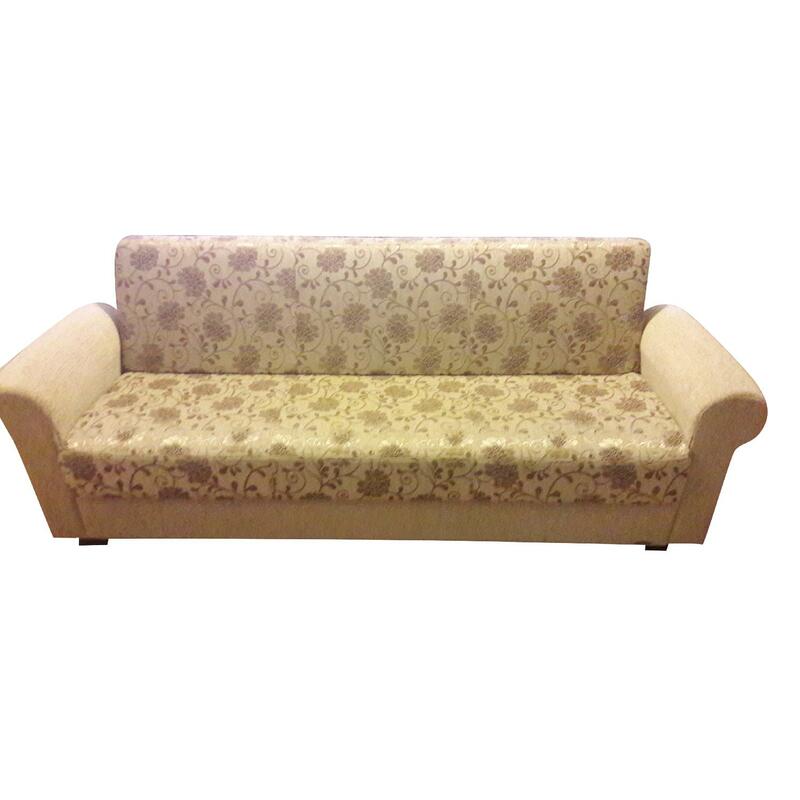 Beautiful floral pattern and style that can blend with any decor.